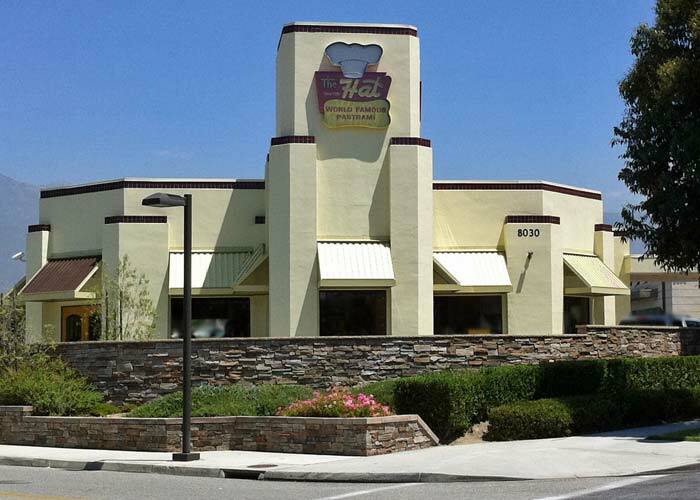 If you like pastrami sandwiches, you might want to drive out to The Hat in Rancho Cucamonga… but, make sure that you are hungry. I’ve heard about The Hat for a while, but didn’t try it for the first time until a few weeks ago. Since then, my sons and I have gone back twice, although one time it was so crowded that we couldn’t find a place to sit. The sandwiches are pretty big, and very good. The chili cheese fries are even bigger. 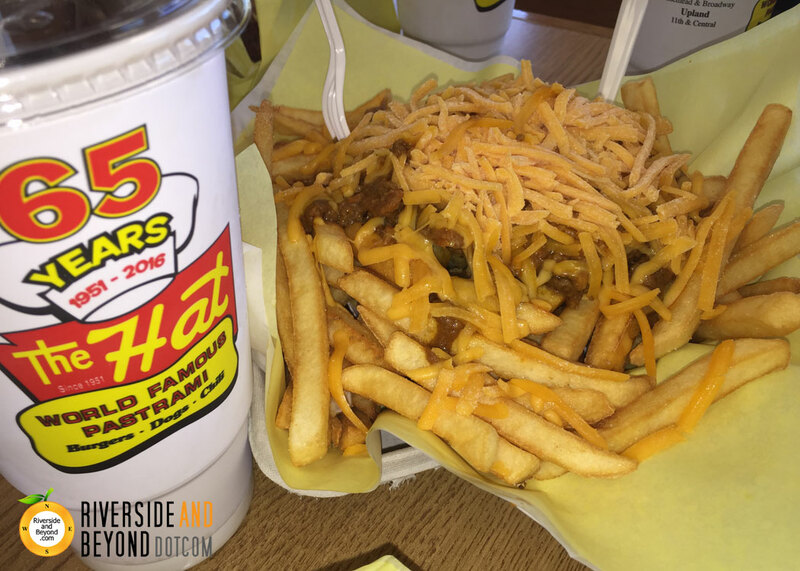 The first time we went to The Hat, I got an order of chili cheese fries and an order of regular fries. The order of chili cheese fries was so large, that my boys and I didn’t finish it, let alone touch the other order of fries. 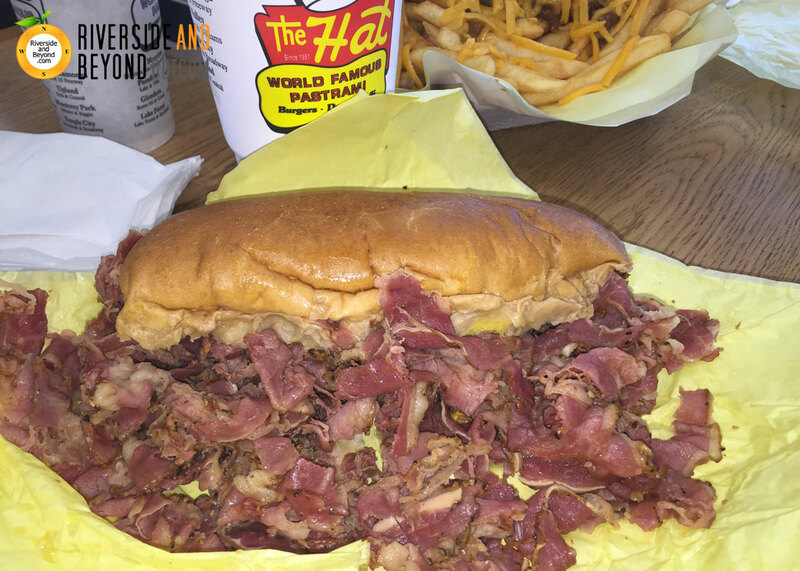 While I prefer the pastrami, The Hat has many other items including roast beef sandwiches, burgers, hot dogs and cold sandwiches. 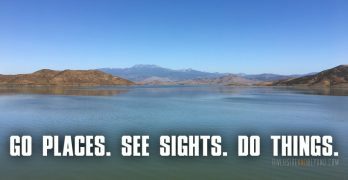 I think we might go here again today. 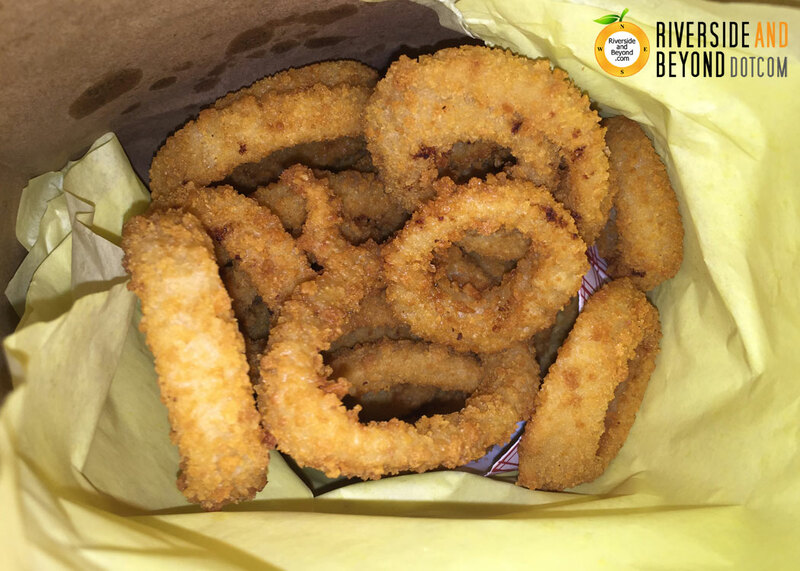 Updated the pictures of the pastrami, chili cheese fries and onion rings.